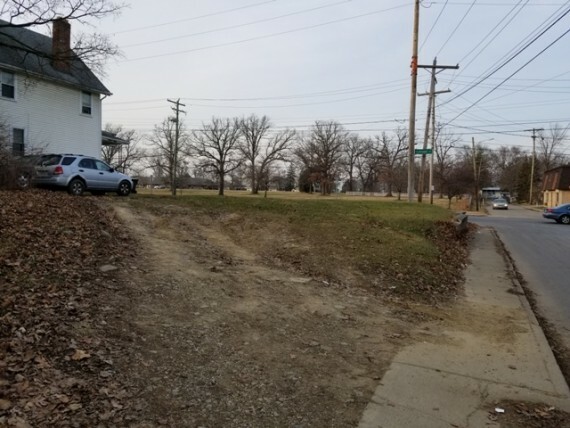 <<< SOLD >>> $9,900 Residential / Commercial Vacant Land Opportunity. The address 1605 Sullivant Ave is approximate. See Parcel #010-008825-00 for details. 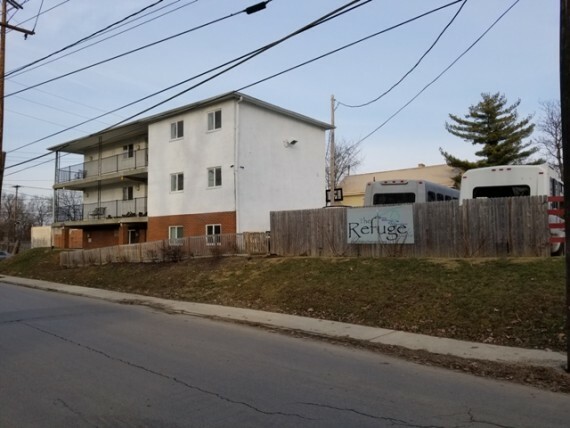 This bargain priced opportunity is located directly in front of Columbus Bus Stop #2738 on the corner of Sullivant Ave and Ryan Ave directly across the street from The Refuge. 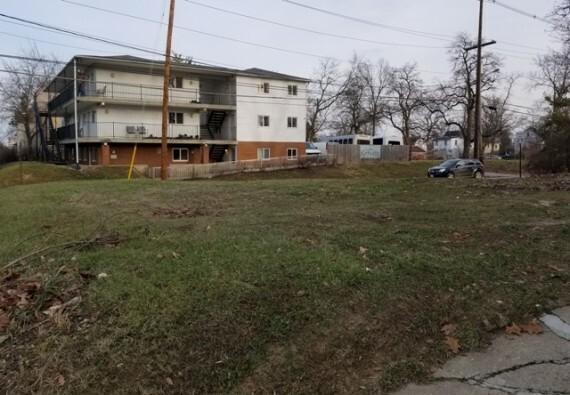 This is also located very close to the I-70 Freeway entrance from Sullivant Ave that leads directly to Downtown Columbus, Ohio. 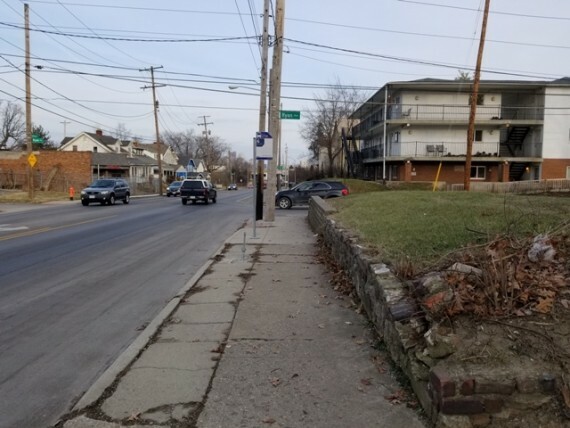 There is a rock retaining wall on Sullivant Ave and Ryan Ave, a cut for steps and a curb cut on Ryan Ave. 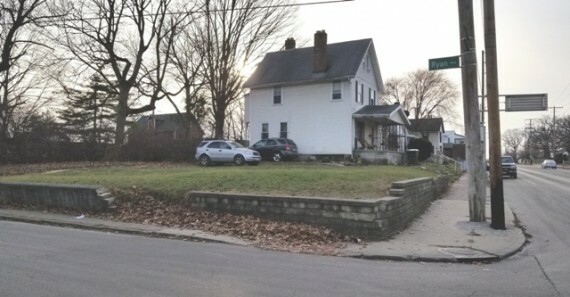 This Bargain Priced Residential / Commercial land opportunity will not last long. Hurry Call Now! The Real Estate Sells "as is" with no warranty written or implied by the Seller or the Sellers Agents. No Buyer Contingencies. A $1500 Buyers Premium Applies. The Buyer pays all of the closing costs involved in this transaction. 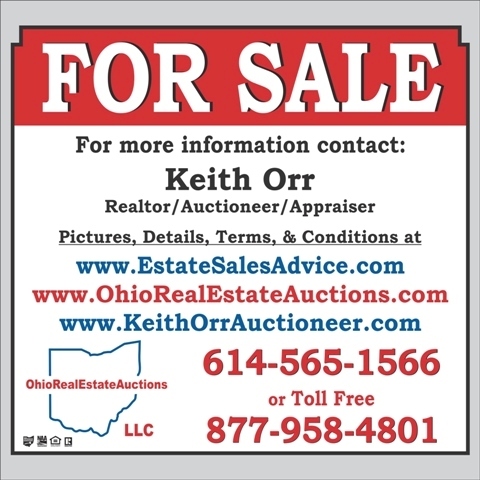 A $1500 Good Faith Deposit payable to Ohio Real Estate Auctions LLC is required. 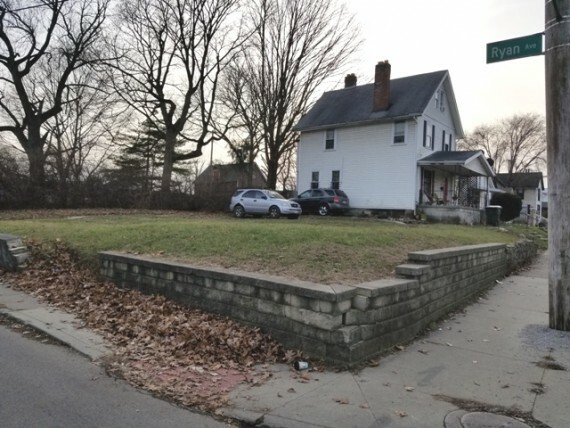 The Buyer agrees to settle in full and close this transaction within 30 days with our closing agent Amerititle Downtown, 150 East Main Street Columbus, Ohio 43215. 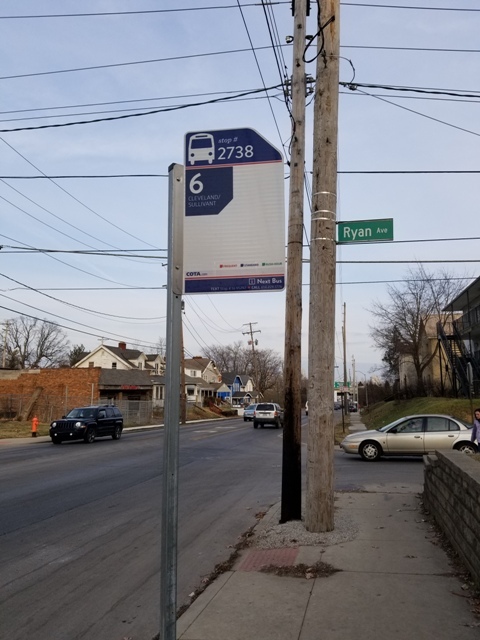 Located directly in front of Columbus Bus Stop # 2738 on the corner of Sullivant Ave and Ryan Ave.